Almost 20 years ago my mum bought a fantastic After Sun Shower Gel at the airport just as we were flying to Crete. It was a fantastic product as it smelt so good and did a brilliant job of washing AND being an excellent After Sun. 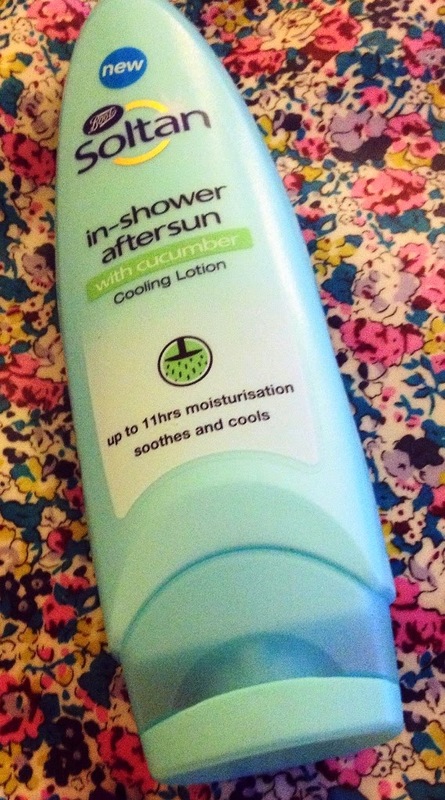 Roll on 20 years and whilst I still haven't managed to find a similar product.. the development team at Boots Soltan have come up with the next best thing - Soltan In Shower After Sun Cooling Lotion with Cucumber. I took this away with me on my recent holiday to Turkey and put it to the test. The quick and easy way to moisturise your skin after being out in the sun. This cooling in shower after sun will leave your skin feeling soft and moisturised up to 11 hours. With extract of cucumber and Aloe Vera to help cool and soothe. Use your normal shower product and rinse off. Apply Soltan in shower after sun lotion while still in the shower. Rinse off then dry yourself. This product works in the same way as the Nivea In Shower Moisturiser but has the added benefit of being an after sun product. The cucumber scent smells amazing and refreshing, so good after a day in the hot sun. 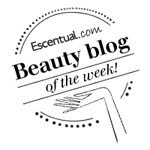 I found it soothing, cooling and it certainly did leave my skin feeling incredibly soft. I had to keep stroking my legs as I couldn't believe what a great job of moisturising my legs it did! The In Shower After Sun is a brilliant idea as you don't have to faff with a lotion after showering and can get dressed straight away. However, I would say that you may need a separate cream/lotion at bedtime if you have got a little sunburnt. Personally I thought this was an ace product and it is currently half price in Boots so go buy!